The latest film in the Xmen franchise looks very different to all of the previous ones. 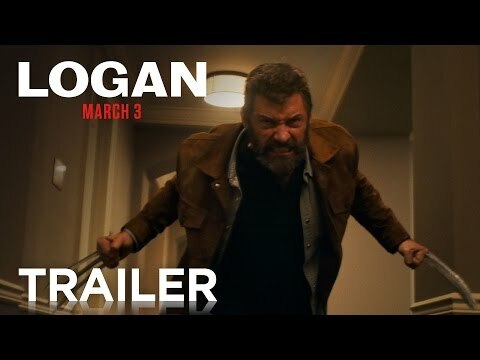 Here is Trailer 1 which was more Logan focused. A deleted scene from Star Wars: The Force Awakens has appeared online and shows Chewbacca pulling off Unkar Plutt's arm after a previously unseen run in with Rey. It's a nice tough and homage to the original films where Han Solo famously tell's C-3PO to that it's not wise to upset a Wookie, because they have a habit of ripping peoples arms off when they lose. 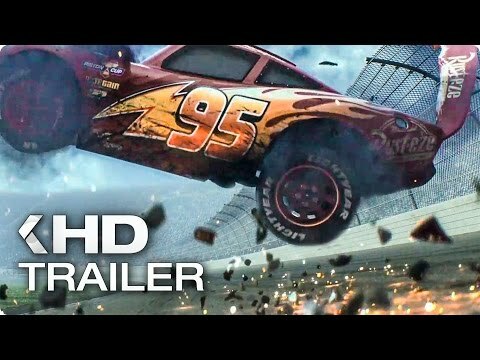 If you have kids you've probably seen Cars 1 & 2 a hundred or so times. If you don't have kids there's a good chance you've seen them at least twice because they are just that good! Ben Affleck Confirms He Will Direct "The Batman"